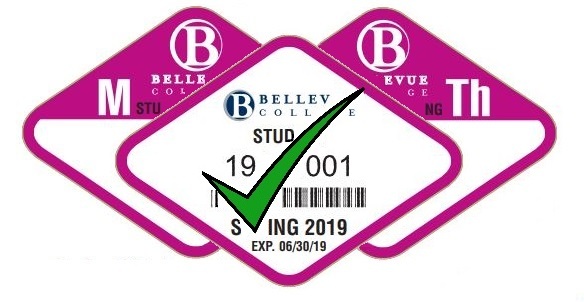 Beginning Fall 2018, Bellevue College starts to offer GENERAL PARKING on lot 1, 3, and 5 that open for ALL parking permit types including employee parking permits. Discounted Quarterly Everyday Permit only valid for use in Parking Lots 1, 3 and 5 ONLY (check BC parking map). Waiver students: this is the permit provided for you. STOP RIGHT NOW IF YOU HAVE BEEN ISSUED AN ADA PLACARD, STICKER OR LICENSE PLATE BY THE STATE OF WASHINGTON! You do not need to proceed. Washington State Legislature RCW 46.61.582 allows drivers who have valid, current ADA signage displayed on their vehicle to park in zones or metered areas free of charge. ADA parking is permitted in ADA stalls and non-reserved stalls. Student permits are issued quarterly and expire the day before the following quarter's start date. Employee permits are issued annually and expire on June 30th. 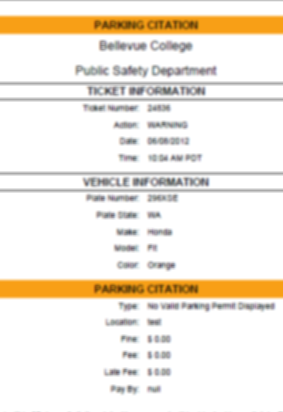 Citations may only be appealed within 20 days of the date issued. Non-appealed tickets must be paid in order to remove blocks on accounts. Debit/Credit Cards with a VISA or MasterCard logo. Cash Payments are also accepted but require additional steps which will be discussed later in the ordering/payment process. Try sharing your ride to earn cash, taking the bus, or biking to campus! If you usually drive your car or are looking for alternatives, you can consider taking the bus, biking, or carpooling a few days a week or all the time. It's easy to do, and BC offers great programs and discounts! Carpool Reserved Parking: if 3 of more BC students or staff ride together , you can apply to park in reserved parking. Bike to BC: Get free access to showers and lockers after a ride to campus. 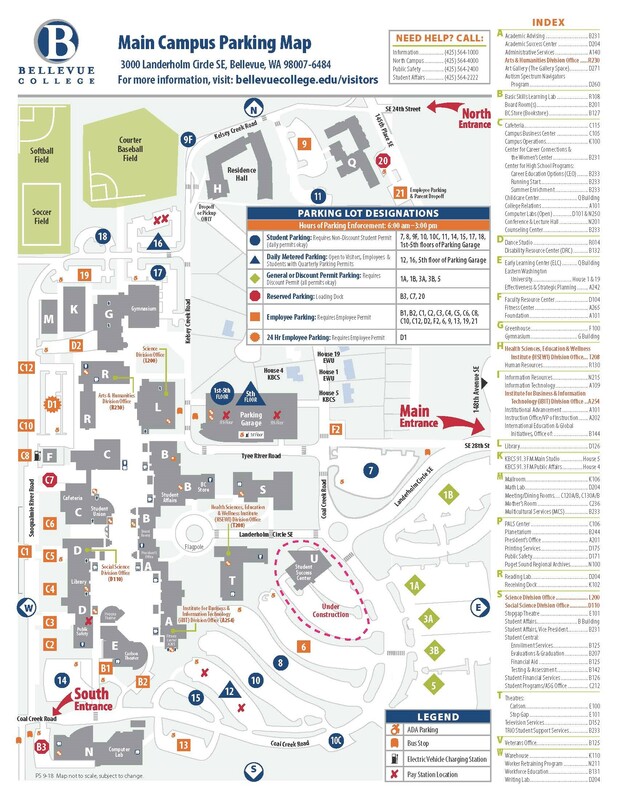 Check out area bicycle maps to find your way and parking locations when you arrive.